high elastic high productivity accept oem&odm fast delivery professional design team excellent after-sales sevices. advantages fast delivery and nice service we can custom make your own brand and label,print label, woven label and other special label are available. At Pace Sports: We manufacture premier quality custom design sports clothing and fashion garments. As a direct manufacturer our aim is to offer incredible high quality personalized sports clothing at very competitive prices with best delivery timings. Main/bulk production time: Depends on quantity of the order, please contact us for further information. Yancheng Very Import & Export Co., Ltd.
we will wholeheartedly serve you asap! 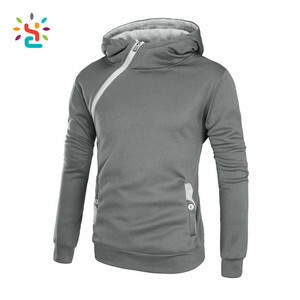 picture of men's powerful hoodies product spec. order process payme payment terms ms production proceed steps payment terms for payment, we accept tt( telegraphic transfer ),western union,paypal. customer could have their own design/logo on the item mens pima cotton blank custom vest instead. wdl are able to help you to creat new products and enrich your clothing line. 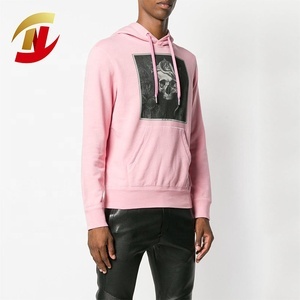 Delivery Time: About 25-35days after deposit Shipment: DHL, FedEx, TNT, EMS, Sea Transportation, Air Transportation Related Products Company Profile Nanchang Guanqiu Clothing Co.,Ltd. 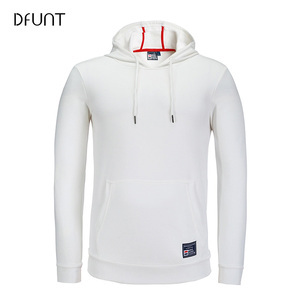 is established in 2003,and located in the city of nanchang which is specialized in the production of low,middle,high-graded T-shirts, polo shirts,fleece,vests,children's clothes and other knitwears. there are cotton, CVC, T / C, polyester, pique fabric and other ur enquiry. 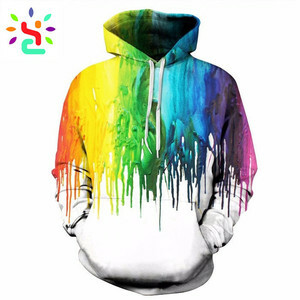 Alibaba.com offers 148,107 custom hoodie pullover products. About 70% of these are men's hoodies & sweatshirts, 19% are women's hoodies & sweatshirts, and 1% are women's sweaters. 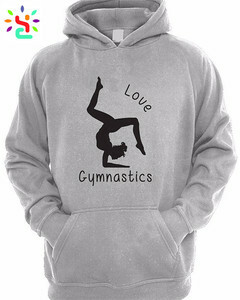 A wide variety of custom hoodie pullover options are available to you, such as free samples, paid samples. 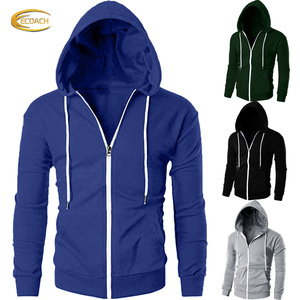 There are 148,064 custom hoodie pullover suppliers, mainly located in Asia. 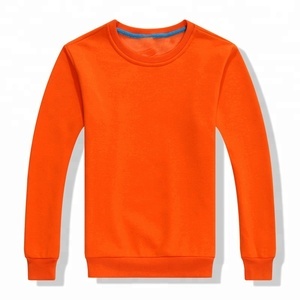 The top supplying countries are China (Mainland), Pakistan, and Bangladesh, which supply 67%, 30%, and 1% of custom hoodie pullover respectively. 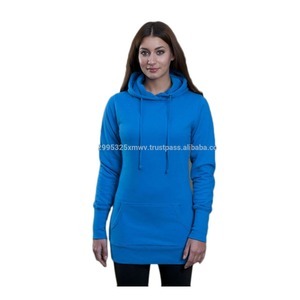 Custom hoodie pullover products are most popular in North America, Western Europe, and South America. You can ensure product safety by selecting from certified suppliers, including 14,466 with Other, 3,597 with ISO9001, and 1,691 with BSCI certification.